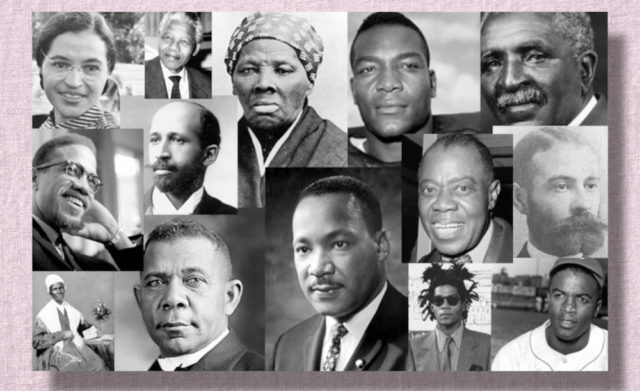 For the ninth consecutive year, educational materials are on display at Sarasota City Hall to commemorate Black History Month, city staff has announced. Among the items the public may view are photographs and newspaper articles “charting African-American trailblazers in Sarasota and their achievements as athletes, elected officials, military personnel, teachers and others, as well as the history of racial integration in Sarasota County,” a news release says. The exhibit is open to the public the entire month of February, Monday through Friday, from 8 a.m. to 5 p.m., the release notes. City Hall is located at 1565 First St. in downtown Sarasota. City leaders have extended their thanks to Sarasota residents Dorothye Smith and Mary Edmunds for preparing the displays again this year. A 60-second public service announcement (PSA) about Black History Month has been produced by the Office of the City Auditor and Clerk’s Office, the release adds. It may be viewed on the city website, www.sarasotagov.com, as well as on Access Sarasota (Comcast Channel 19 and Verizon Channel 32). To view the PSA, click here.